London, 1863. 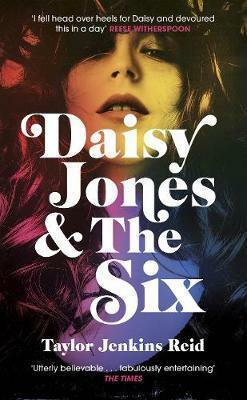 Bridie Devine, the finest female detective of her age, is taking on her toughest case yet. Reeling from her last job and with her reputation in tatters, a remarkable puzzle has come her way. Christabel Berwick has been kidnapped. But Christabel is no ordinary child. She is not supposed to exist. As Bridie fights to recover the stolen child she enters a world of fanatical anatomists, crooked surgeons and mercenary showmen. Anomalies are in fashion, curiosities are the thing, and fortunes are won and lost in the name of entertainment. The public love a spectacle and Christabel may well prove the most remarkable spectacle London has ever seen. 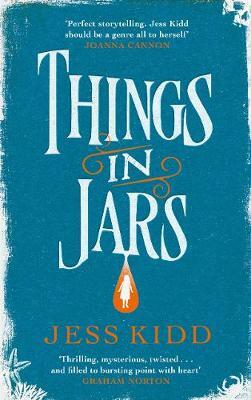 Things in Jars is an enchanting Victorian detective novel that explores what it is to be human in inhumane times.